Do you wear a seat belt while driving a car? Do you have a first aid kit around the house in case of an accident? Do you lock your doors? These are all measures taken to protect you and your family from harm. Obtaining your Texas License-to-Carry (LTC) license is just another step in protecting those that you love. The best policy would be to avoid confrontation, but are you prepared if it should occur? Elite Handgun Academy will teach you gun safety, the different levels of force, and the Laws of Texas for Concealed, Open and Campus Carry. To obtain a permit to carry a concealed or open carry handgun in the State of Texas requires a 4-6-hour License-to-Carry (LTC) Certification Course which is outlined by the Texas State Department of Public Safety (DPS). 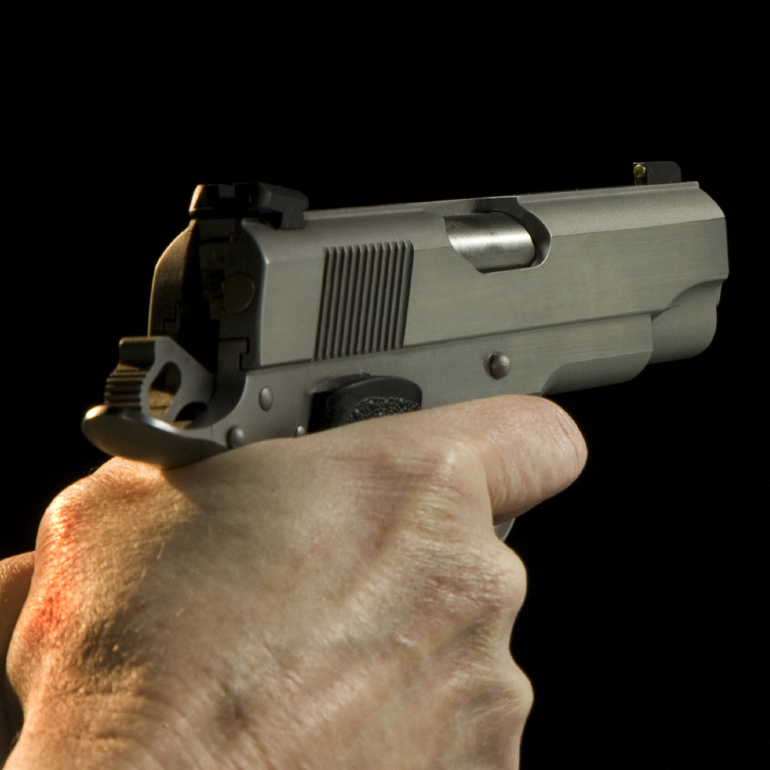 Our course covers gun safety, proper use of force, dispute resolution, and gun storage, as well as Texas laws regarding use of force as a defense and licensing requirements. ©2018 Elite Handgun Academy, Inc.. All Rights Reserved. All logos, names, photos, and trademarks are the property of their respective owners. Photographs found on www.elitehandgunacademy.com may not be copied or reproduced without written consent from Elite Handgun Academy, Inc..
You have five minutes to fill out this form and click on 'Submit'. Otherwise, the item will go back on sale. By checking here I agree to buy the listed item that is for sale and that the above information is correct. Elite Handgun Academy's 'Countdown Auction' is an innovative and fun way to purchase products and services. Each day a new auction will be listed on our website, www.EliteHandgun.com. 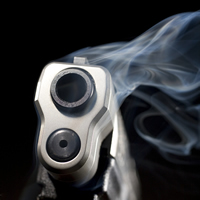 The auction may be for a product, such as a firearm, or a service, such as a voucher to one of our educational classes. The auction will start at a certain time, usually 9AM, and at a certain price, usually Manufacturers Suggested Retail Price (MSRP)and will drop in price each few minutes, such as $5 each 10 minutes or $1 each 5 minutes. Each auction has the ability to be different. When the price gets to a level that you are willing to pay for the product or service, you simply press the 'Buy Now' tab and the product or service is yours. You will have 24 hours to contact Elite Handgun Academy at 214-607-1199 to make arrangements to finalize the sale. If contact is not made within the allotted time period the item or service may be placed back in inventory. If applicable, Texas Sales Tax will be collected and is not included in the sales price. The sales price is for check or cash. Credit cards will incur a 3% fee. If the winning auction is for a firearm, the winning buyer must be legally able to purchase the item and pass all of the requirements of the Bureau of Alcohol Tobacco and Firearms (ATF) and pass a criminal background check performed by the Federal Bureau of Investigation (FBI). All firearm purchases must be conducted face-to-face . Any firearm to be shipped must be sent to a Federal Firearm Licensee (FFL) for completion of the paperwork and transfer. Most items will be New in the Box (NIB), with manufactures warranty and all included items, such as child safety locks, cases, documentation and options. Pre-owned items will be clearly advertised. All sales are final.